The new Ferrari will be available in very limited units and will possibly priced in the multiple million Euro range. 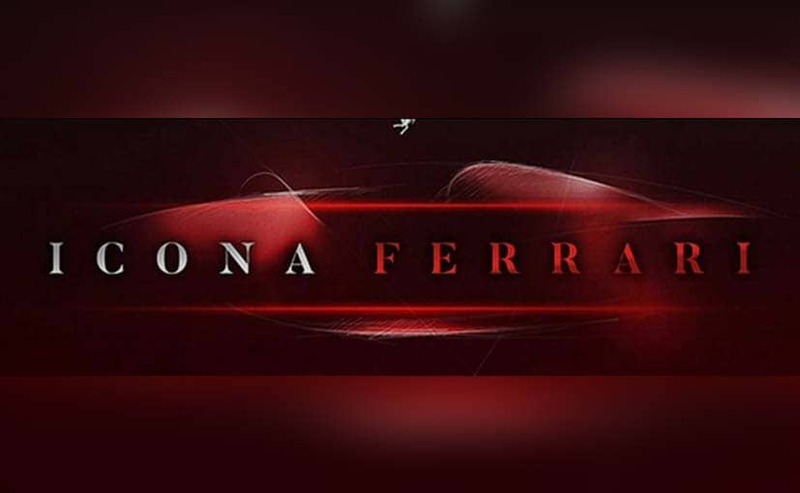 Ferrari has teased a new supercar, which is due to be released at a private event on September 17, 2018. The new supercar, possibly a custom bodied Ferrari 812 Superfast without a roof is rumoured to be called the '812 Monza'. The new Ferrari will be available in very limited units and will possibly priced in the multiple million Euro range. The new supercar is also most likely completely sold out considering Ferrari's track record with ultra limited number custom body supercars. As obvious, the new car will be based on the Ferrari 812 Superfast and is likely to get the same mechanicals too. The new car has been codenamed the F176 and will though possibly get a tiny boost in performance with a little bit more power and a little bit more torque in order to make it a little special. The 6.5-litre V12 under the hood, which is still naturally aspirated and not turbocharged like almost all its rivals (apart from the Lamborghini Aventador S) will be retained too. Expect 0-100 times of under 3 seconds and a top speed of close to 340 kmph. It will be interesting to see how the custom body for the new Ferrari 812 Cabriolet - Monza - Roadster - etc. would be like. For example, in its last custom body roadster, Ferrari did not have an actual retractable roof, like the one available on the 488 Spyder. Instead, the car had two, smaller - almost Targa top like roof panels made out of carbon fibre which could be fitted on manually. Of course, this also helped to save weight.